Victoria is shaping up to be Australia’s premier medical cannabis production state, with two more major investments announced. The Andrew Labor Government announced early this week Cronos Australia will establish a cultivation, manufacturing and research facility in Victoria, a project that is expected to create around 120 new jobs. To be established over 5 years, the venture will produce cannabinoid-based products for both Australian and international patients. 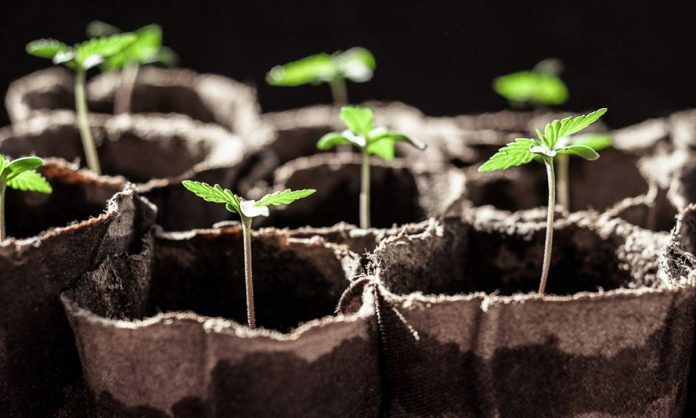 Canada-based Cronos announced the launch of Cronos Australia Pty Ltd. and it being granted medicinal cannabis cultivation and research licenses early last year. At that point it said it would be establishing a facility located on 120 acres somewhere in the country, so it’s now clear which state it will be in. Cronos Australia was set up as a joint venture with Australian based private equity firm NewSouthern Capital. Victoria’s Minister for Agriculture Jaclyn Symes, who made the announcement, appears to be an enthusiastic supporter of the state’s nascent industry. “We’re so proud to be part of this ground-breaking industry that is creating hundreds of jobs and providing life-saving treatment to patients who need it most,” said Minister Symes. Also announced by the Victorian Government on Monday was a $30 million investment by Cannatrek that will create up to 75 new local jobs in Shepparton and at Latrobe University. The expansion will see approximately 65 jobs at the company’s new Shepparton cultivation and manufacturing facility and approximately 10 positions at Cannatrek’s Australian Headquarters at La Trobe University’s Bundoora campus. “Victoria is continuing to lead the way as the medicinal cannabis hub of the Southern Hemisphere and we are proud to support Cannatrek’s significant expansion in regional Victoria,” stated Minister Symes. Cannatrek CEO Tommy Huppert said Victoria was blessed with abundant sunlight and the ideal climate for the company’s activities. According to the Cannatrek’s web site, its cultivation facility will cover 160,000 square metres. Victoria was the first Australian state to legalise medicinal cannabis (to a degree) in 2016 and has its sights set on supplying half of Australia’s requirements by 2028. Other companies to set up operations in Victoria include Spectrum Cannabis Australia and Cann Group.